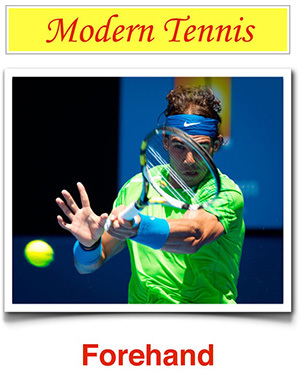 4tennis - What is the one most important thing that all successful people have in common? What is the one most important thing that all successful people have in common? A friend of mine was trying to talk a security guard into letting him take a 32-ounce bloody mary into a college football game last weekend. My buddy gave it a good 10 minutes, but didn’t make it through security with the drink. Oh well- we managed to get into a suite with free drinks.